Expert Telecom has been providing custom phone system solutions to the local Melbourne market for over 25 years. 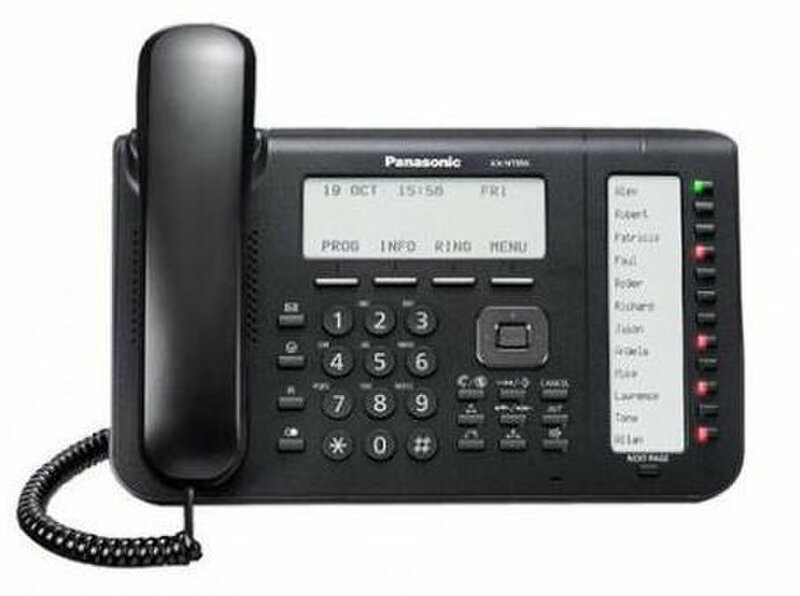 We offer hosted and onsite business phone systems featuring leading brands like Panasonic, Samsung, and Commander. We come to you, or you can come to us. Our technicians are 100% in-house and dedicated to providing your business with the same seamless technology and fantastic value for money that are synonymous with the Expert brand.